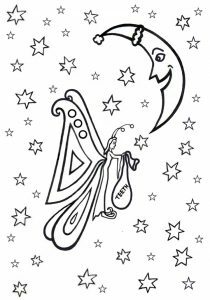 Above is our collection of free fairy colouring pages for you to print out for your child. As with all our resources, we add new pictures whenever our contributing artists can find the time to draw them. 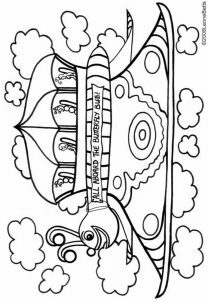 Why get your child to spend time colouring in? Well, it’s relaxing, it’s fun and it gives small children the chance to “create” a picture which might be a bit beyond their drawing skills if they had to sit and design it themselves. 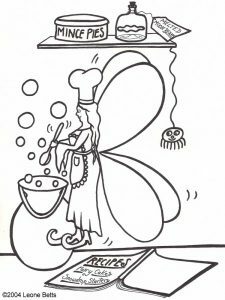 Colouring in pictures can also be a lovely way to brighten up your living space – whether you stick them to the fridge or frame them in the hall, they say “this is a family home” to anyone who walks by. And of course, seeing pictures they’ve worked on dotted about the house is great for any child’s self-esteem. 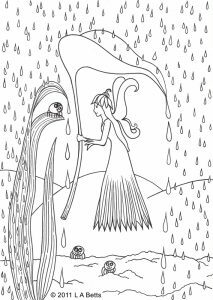 When it comes to our fairy colouring pages, we find they tend to be more popular with girls. If you’re looking for something for boys, you may well find our pirate colouring or creature colouring rather more popular! 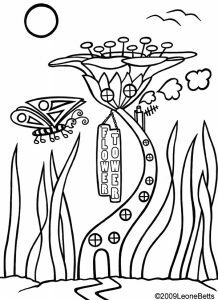 If you like the designs above, you may also enjoy these colouring pages by our principal writer/illustrator.